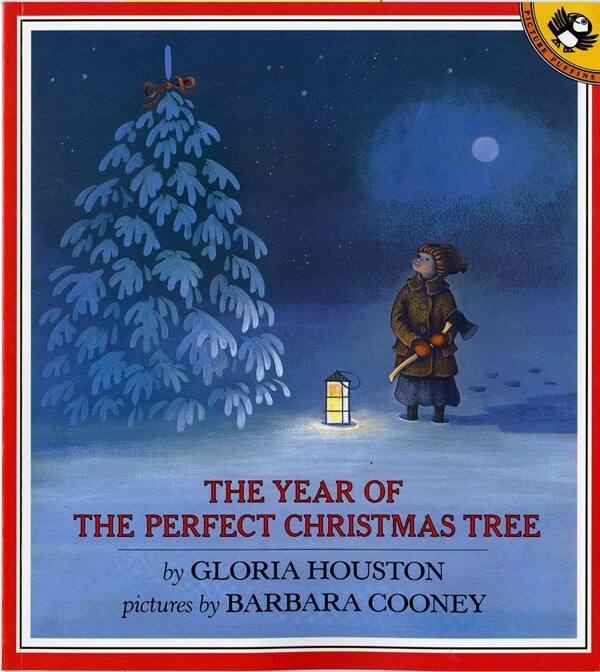 Acclaimed author Gloria Houston has written a tale that is as joyful and timeless as Christmas itself. Jewel-like paintings by two-time Caldecott Medal winner Barbara Cooney capture all of the season's warmth and mountain flavor. 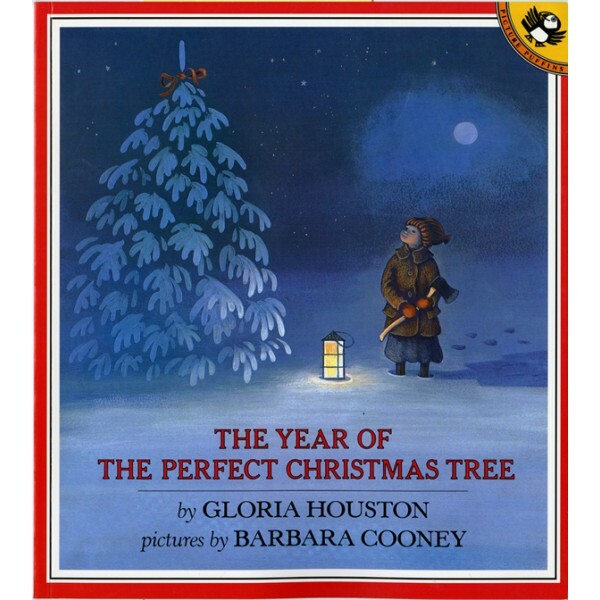 "A heartwarming holiday story, simply told and graced with true sentiment rather than sentimentality." -- Kirkus Reviews.